This is the simplest (or easiest) way to mount the UB LED Strip. 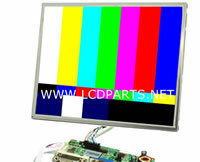 First, remove the CCFL backlight lamp from reflector, second, mount the UB LED strip inside of the reflector. 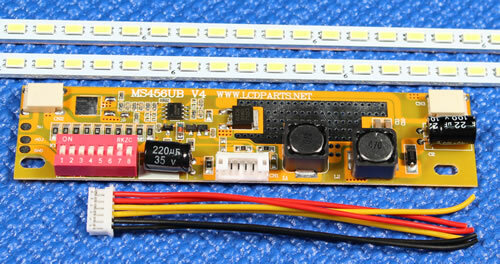 UB LED Strip had to be mounting on the top and bottom of metal bracket (or plastic bracket). 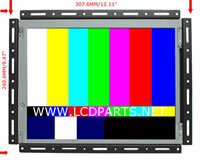 Unfortunately, you will need to disassembly the whole LCD screen. It takes much longer time.